BANGKOK, Thailand, August 25, 2014 — Golfasian Co. Ltd., www.golfasian.com, Southeast Asia’s largest dedicated pure-play golf tour operator and local Thai SME darling has bucked the 2014 trend in Thai Tourism once again with a reported 22 percent increase in turnover for the 12 months ending July 31 2014. The Thai tourism industry has been in a state of flux since the November 2013 and this can be seen in the number of arrivals decreasing by 10.7% in the first six months of 2014. However, with new investments and the success of new divisions catering to golf tournaments, corporate golf travel and events, and even real estate, Golfasian has managed to continue their unabated growth. Moreover, this industry-leading boost in golf travel revenue is a direct consequence of the company’s industry leading service quality and diversity of destinations offered. Golfasian reported that year-on-year golf visitor volume rose 23.4 percent to 9,756 golfers, while median revenue per person increased 9.2 percent to US$1,750. Thailand accounted for 70% of the company’s revenue, Vietnam 15%, Malaysia 10%, and the rest of Asia 5%. The company’s golf stay-and-play packages continued to fuel growth, comprising more than 80% of total revenues. Golfasian has expanded its operations including establishing new offices in Bali, Danang, Hanoi, Kuala Lumpur, and Singapore. Additionally, the company has brought to market new products such as amateur golf tournaments and corporate golf events. “The recent Centara World Masters (CWM) Golf Championship is an excellent example of our new services. The 450 person event, held in June in cooperation with Go Golfing from Australia, was Thailand’s largest ever amateur golf tournament. In 2015, we plan no less than 8 events, including the second edition of the CWM,” Mark Siegel said. 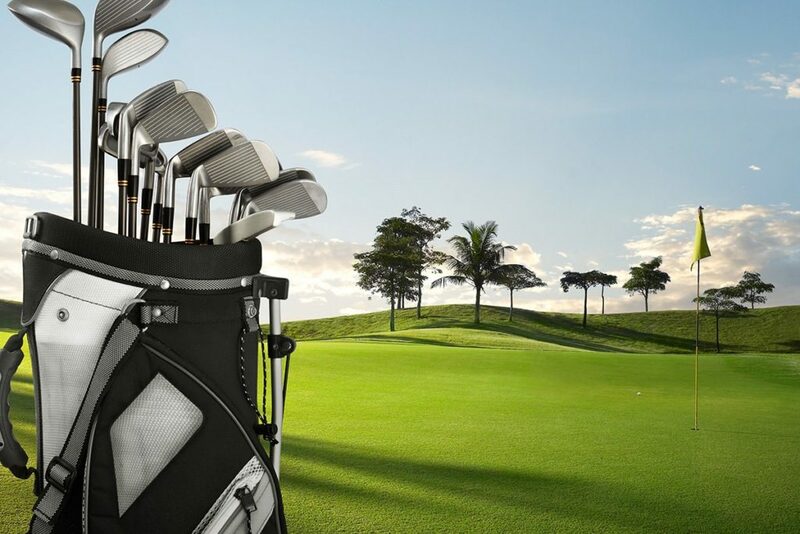 On the traditional leisure golf holiday side of the business, the company continues to maintain a strong web presence from a network of 65 high-ranked web sites to attract new clients. For more information about Asian golf holidays, visit www.golfasian.com or contact info@golfasian.com. A privately-held Bangkok, Thailand based company; Golfasian was established in 1997 and is the largest pure-play dedicated Asian golf tour operator. The company packages golf, tours, hotels, and transportation to offer clients total golfing experiences with exceptional quality, value and diversity.